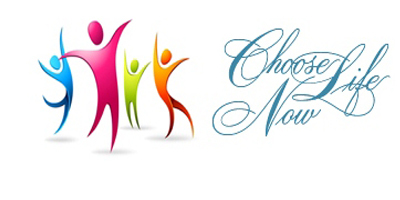 Is 2016 Your Year to Lose Unwanted Pounds and Gain Health and Energy? Watch the four short videos below and learn how you can take God’s hand and enter into a lifestyle of health that totally ends dieting, cravings, and confusion about food! Use your faith and a spiritual approach to eating to receive the victory that awaits you! 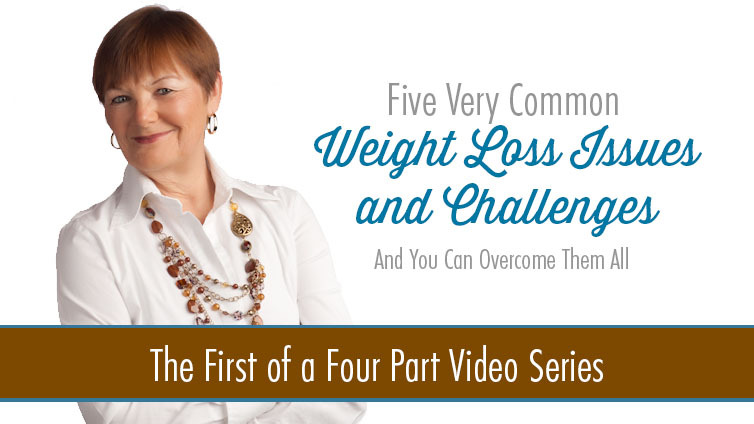 In this lesson I uncover some of the mistakes and challenges women and men experience when they try to lose unwanted pounds. Download and print this lesson sheet so you can capture the seeds of truth into your heart. 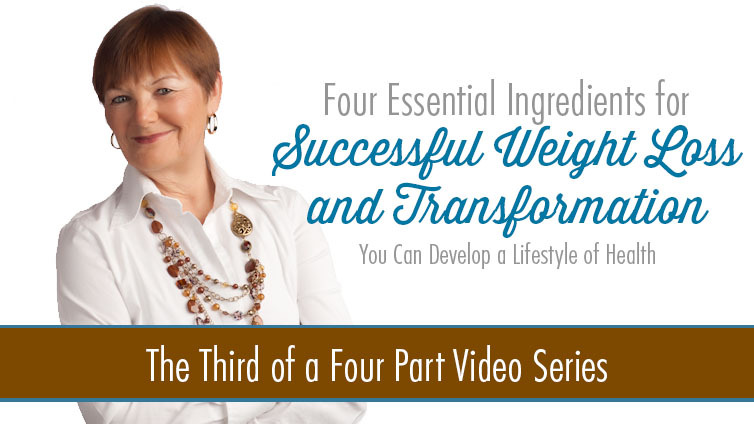 You already have the most powerful tool for transformation! It’s your faith and the Spirit of God living inside of you! Learn how to tap into your faith and realize the changes you want in your life. Download and print this lesson sheet so you can interact with the truths you will learn. Clinical studies have proven what the Bible already teaches about developing healthy habits and embracing a lifestyle of health. Download and print this lesson sheet so you can see how all of these points can affect your life. For more than five years, I’ve been teaching followers of Jesus Christ how to use their faith along with proven principles to achieve success at regaining their health and well-being. 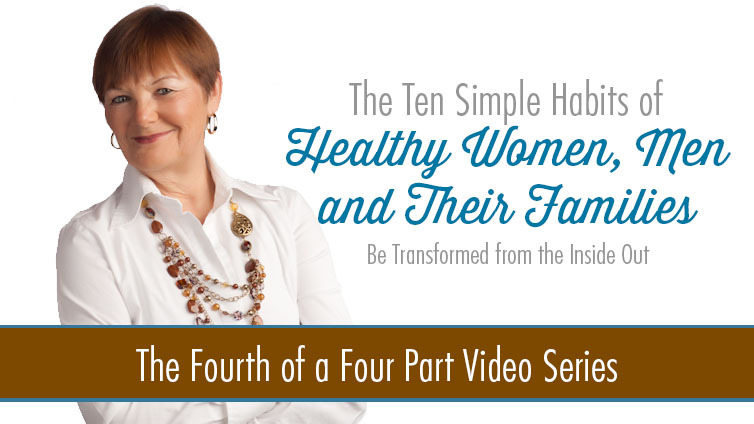 Download and print this lesson sheet so you can learn the 10 Habits for a Lifestyle of Health. Eat this way and never diet again!